The BeginAgain Workshop is the place to find unique toys, games, and clever creations. It’s a place Theo Geisel would call home, full of tinkered toys, playful mechanisms, and shelves of books for inspiration. It’s a place where kids come to play, learn, & enjoy good old fashioned fun. thanks for visiting the store. 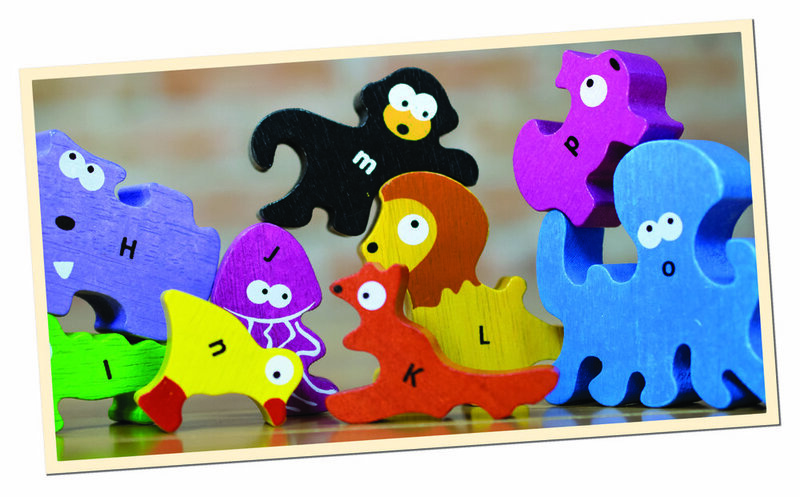 Beautifully designed puzzles & playsets that teach through engaging play. Open ended play to inspire storytelling and spark the imagination. Durable natural rubber toys for the bathtub, beach, and backyard. REduce Screen TIme with fun to play games for kids & families. Skill building toys from teethers to their first learning toys. Blast off with our latest and greatest toys!